Tony “Lip” Vallelonga (Viggo Mortensen) was a tough New York bouncer working hard to provide for his family. When the club he worked for closed, Tony needed quick work to pay the bills. He heard of an opportunity driving and providing security for a doctor. 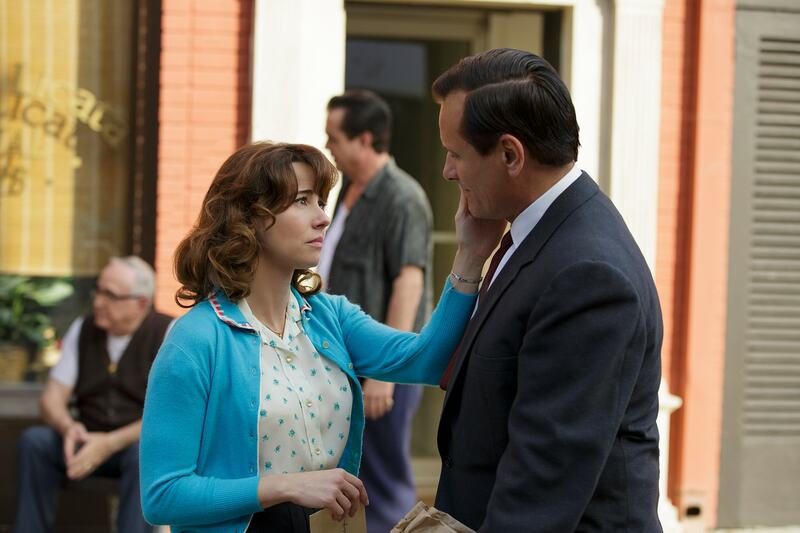 Green Book, directed by Peter Farrelly, does a fantastic job at tugging on your heart strings, making you belly laugh, and simultaneously enraging you. It is a very important story to be told. The incredible rekindling of love between Tony and Delores with the hand written letters. The infuriating injustice of the prejudice in the deep south in the 60’s along with the mental and physical abuse that Dr. Shirley put up with. It is a story about a deep friendship between two complete opposites. It’s a stunning piece of art.